Throughout history, there have been times when mass hysteria has led to the wrongful punishment of the accused, with little to no evidence. It usually starts with a real event, something to incite fear in the community, then snowballs into a panic and a slew of false accusations, some inspired by genuine concern and others merely as a means to strike out at an enemy. 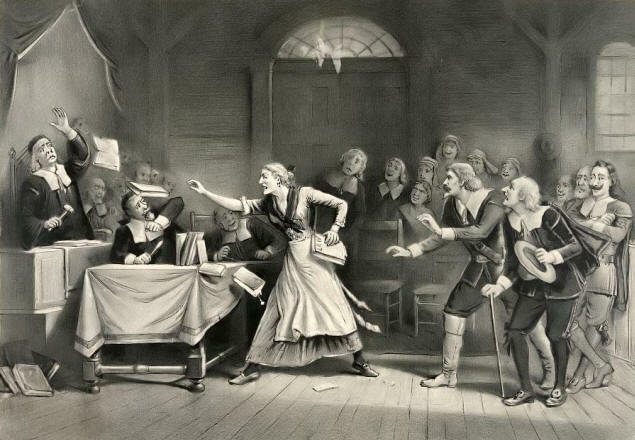 The Salem Witch Trials of 1692 are not the first example of mass hysteria, but they may be the most well-known. It began with the odd behavior of two young girls, who were said to have begun convulsing and screaming, making strange noises and contorting their bodies. While epilepsy was ruled out at the time, later researchers have suggested ergot poisoning as the possible cause their affliction. Before long, other young women began experiencing the same symptoms and the accusations began. It is believed that the initial accusations arose due to a family feud. Regardless of whether one believes the girls were genuinely possessed, the evidence used to convict the accused was severely lacking. Accusers needed only to claim they had seen the spirit of the person afflicting them to have that person arrested. By May 1693, the hysteria had subsided, but only after more than 200 people were accused, nineteen of whom were hanged. Logic should have dictated that such an event would never be repeated. But fear has a way of defeating logic and it ran rampant during the Cold War. Communism lurked around every corner. There were two “red scares” in the twentieth century. The first occurred from 1917 – 1920 as a reaction to the rise of Communism as a political force. But it is the second Red Scare which came to be known as the McCarthy Era. The Cold War began with the end of World War II and it wasn’t long before rumors of Soviet espionage spread throughout the country. Rumors turned to fear when the Soviet Union tested an atomic bomb in 1949. The House of Un-American Activities Committee, created in 1938, was charged with investigating the rumors. A number of people were arrested and confessed to charges of espionage. Julius and Ethel Rosenberg were tried and executed on charges of stealing atomic bomb secrets for the Soviets. 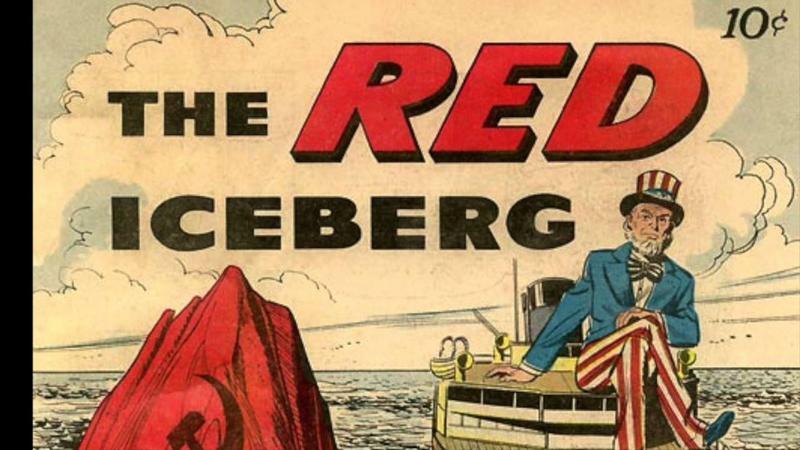 Before McCarthy even made his presence known, the Red Scare had spread to Hollywood. 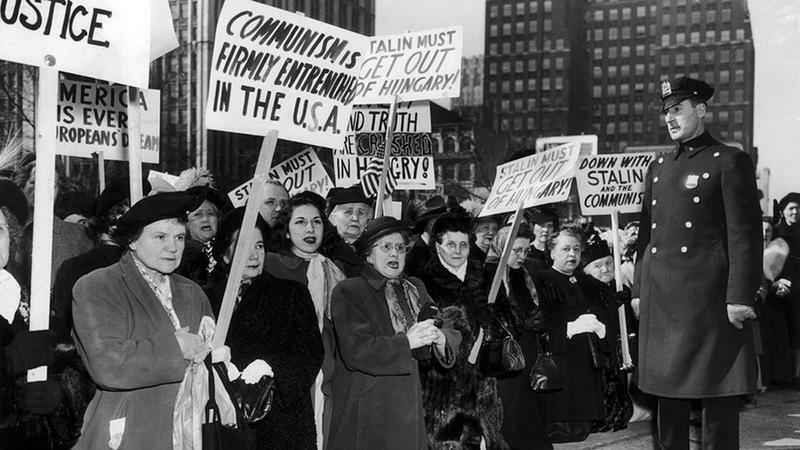 On November 14, 1947, a group of screenwriters, producers, and directors, who later became known as the Hollywood Ten, refused to answer to charges of involvement with the Communist party, citing the First Amendment as their defense. As a result, they were blacklisted. Over time, the Hollywood Blacklist, as it came to be called, grew. Any connection to the Communist party, no matter how small, was justification for being added to the list. However, one member of the Hollywood Ten later published an autobiography in which he admitted that all of them had been members of the Communist party at one time. On February 9, 1950, Senator Joseph McCarthy made a speech before the Republican Women’s Club, during which he held up a piece of paper and claimed it to be a list of Communists working for the State Department. Suddenly, he had the attention of a nation. He then used that attention to levy accusations of communism or communist sympathy against various individuals both inside and outside the government. His accusations led to an investigation by the Tydings Committee, a subcommittee of the United States Senate Committee on Foreign Relations. The result of the investigation exonerated the accused. However, McCarthy was undeterred. In 1953, he gained control of the Senate Permanent Subcommittee on Investigations which he used to conduct his own investigations on Communist activity. McCarthy found support from a number of organizations, particularly the American Legion, the American Public Relations Forum, and the Minute Women of the U.S.A. While many of them were genuinely seeking to halt the progress of communism, others used his practices to suppress government programs of which they did not approve. A common sentiment among his supporters with regards to the accused was “there’s no smoke without fire.” This logic meant that anyone accused was automatically considered guilty. While the exact number of McCarthy’s victims is unknown, it is estimated that three hundred actors, authors, and directors were out of work due to being on the Hollywood Blacklist. In addition, nearly three thousand seamen and longshoreman lost their jobs. In the mid-to-late 1950s, a series of court decisions, beginning with the case of John Henry Faulk, led to the eventual decline of McCarthyism. Faulk was one of few victims to sue as a result of being fired. He won his case in 1962, sending the message that users of the blacklist would be held liable for the damage it caused. 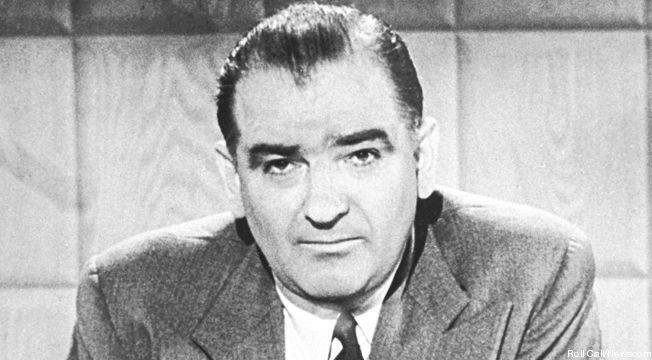 The subject of McCarthyism remains controversial to this day as many of the rumors of Soviet espionage were true; however, the practice of condemning the accused without evidence is unjustifiable.